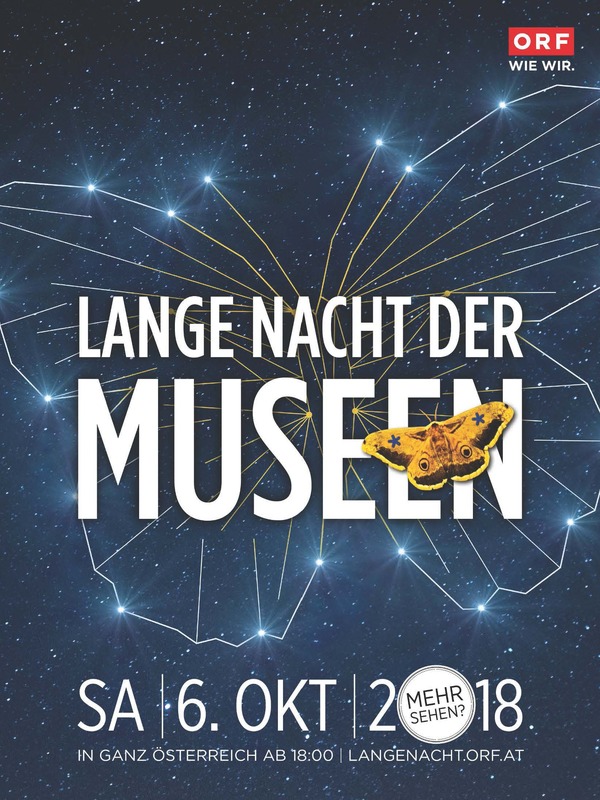 Calling all night owls: on Saturday 6 October 2018 the “ORF Long Night of Museums” will take place for the 19th time. 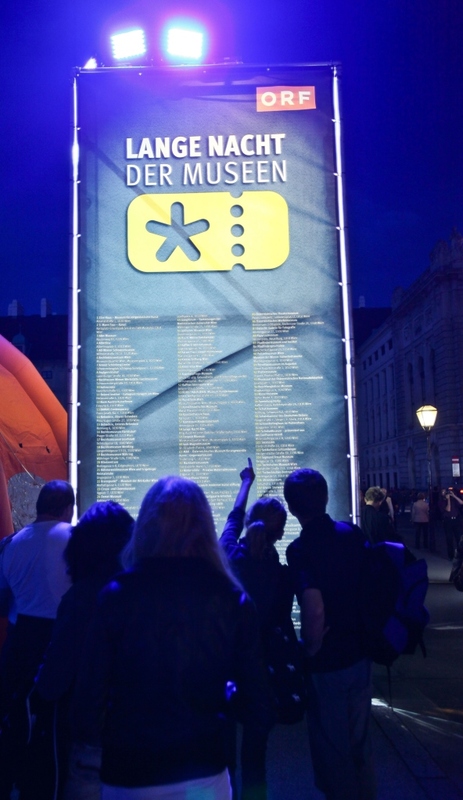 Museums, galleries and other cultural venues all over Austria will be inviting art and culture enthusiasts to come and pay them a visit from 18:00 p.m. to 01:00 a.m.. I’ve already snapped up my entrance tickets – have you? 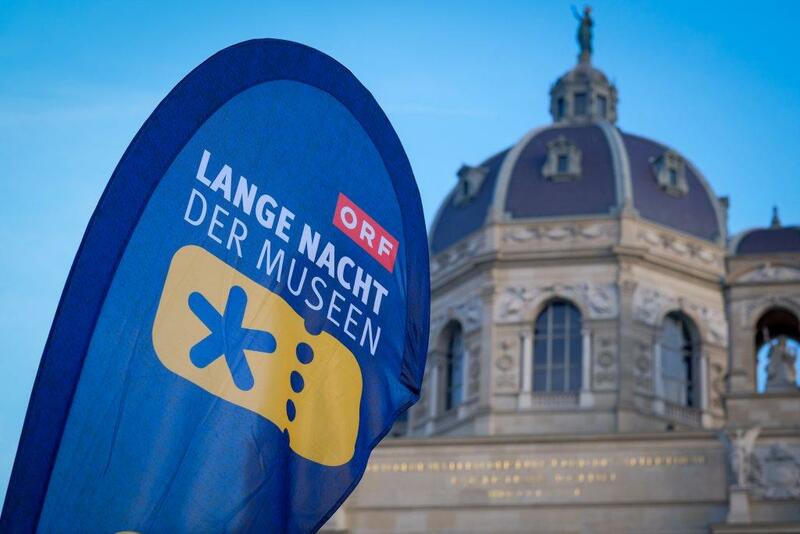 The “ORF Long Night of Museums” has taken place annually since its launch in 2000. It has grown in popularity across that time with a steadily increasing and more eclectic variety of museums while also providing an events program that caters for every taste. 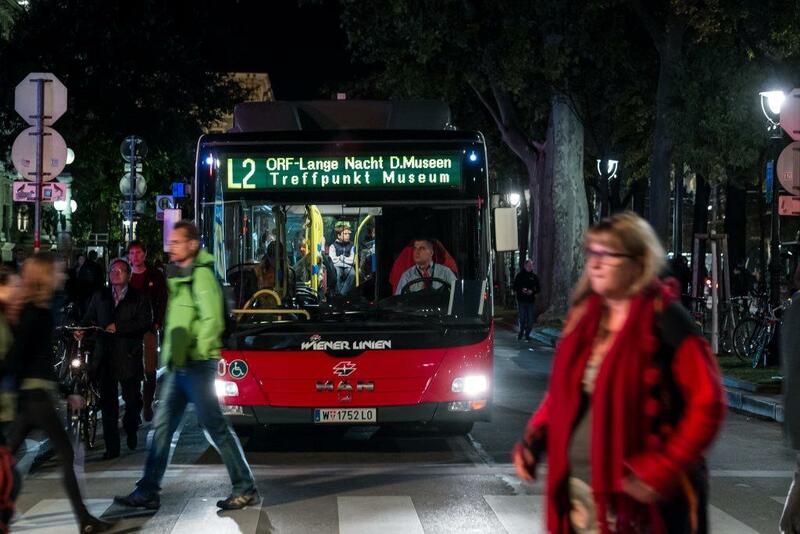 With just one ticket, you’ll be able to visit any number of participating museums this year again on Saturday 6 October 2018 between 18:00 p.m. and 01:00 a.m.. More than 700 museums, galleries and cultural venues all over Austria as well as in parts of Slovenia, Liechtenstein, Switzerland and Germany are on board for 2018. 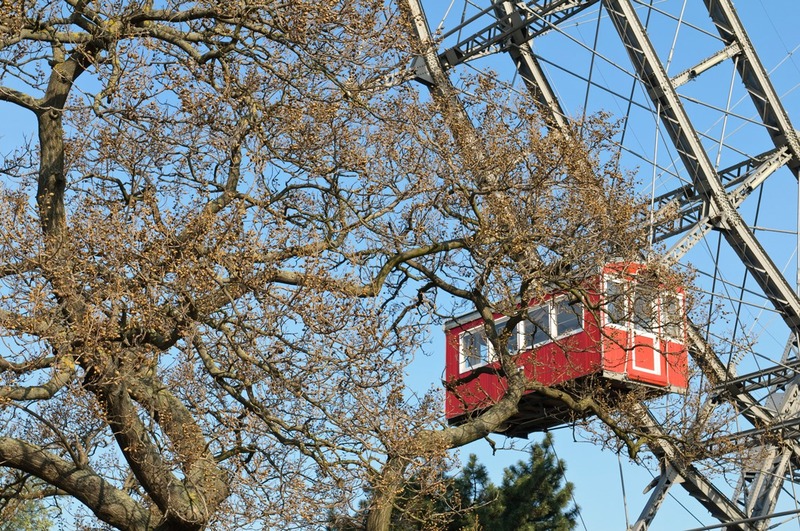 In Vienna alone there are 135 cultural venues to choose from – a tough choice indeed. From the larger museums such as the Art History Museum or the Natural History Museum, the Albertina or the top sites in Museumsquartier via the most diverse of galleries to small insider tips and new entrants, there is something suitable here for every area of interest. Depending on interest, time and mood, there are unique highlights that allow each individual to enjoy a perfect night at the museum. Here are my favorites this year: The exhibition “Skin deep?! Hair Dressers, Barbers, Beauticians” currently showing at the Wien Museum at Karlsplatz – I’ve already seen it, but it makes for the ideal start. Another stop-off point on my to-do list is the Weltmuseum, where short, informative tours are offered under the motto “Come & Go”. From here it’s just a short skip to the Neue Burg, home to the Collection of Historical Musical Instruments, the Imperial Armoury and the “Exhibition Workshop“ with Viennese handicrafts of all kinds, all of which sound very exciting. If you’ve still got the time and energy, why not take a walk to the Österreichische Nationalbibliothek (Austrian National Library). It is celebrating its 650th birthday this year and will be putting 170 valuable and rare objects on display in its resplendent State Hall for the occasion. Last but not least, a nostalgic ride on the “Long-Night Tram” in between venues, the affectionate name given to Vienna’s trams. For that, there is always time. And there still remain many more interesting museums and collections to visit – indeed, even a “Long Night of Museums” can turn out to be too short. However, the booklet contains numerous suggestions for the one or the other visit at another time. 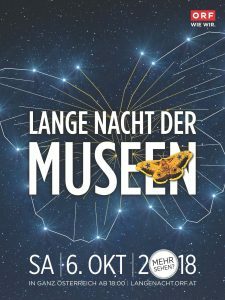 The organizers have gone to great lengths to provide for children at the “ORF Long Night of Museums”: 59 museums will lay on additional entertainments appropriate for children and will offer art and culture activities that are both a lot of fun and which motivate the children to join in. A “Kinderaktion” (“program for kids”) icon in the booklet makes all of the museums that will be providing a supplementary program for children easy to identify. 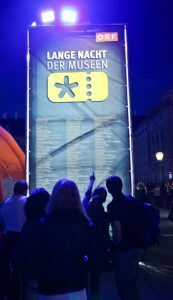 Children who attend at least three child programs can collect stamps in the booklet and will receive a small gift for their efforts at the “Museum Informations Point” at Maria-Theresien-Platz in Vienna up until 00:00 midnight. 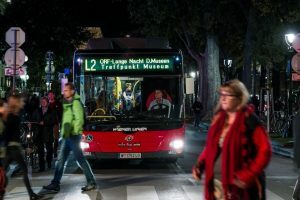 The tickets (regular price EURO 15.00 per person) can once again be used for Vienna’s shuttle buses this year, which will be transporting people between participating locations. 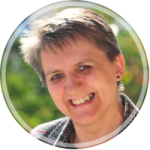 They can also be used on the public transport network on Saturday 6 October 2018 from 17:30 a.m. until Sunday 7 October 2018 at 01:30 p.m.. Reduced-price tickets (for EURO 12.00) are available for school pupils, students, conscripts, senior citizens and persons with disabilities. Children up to the age of 12 go free. Tickets and booklets are available at all participating museums when buying tickets in advance, online HERE or on the day of the event at the “Museum Informations Point“. 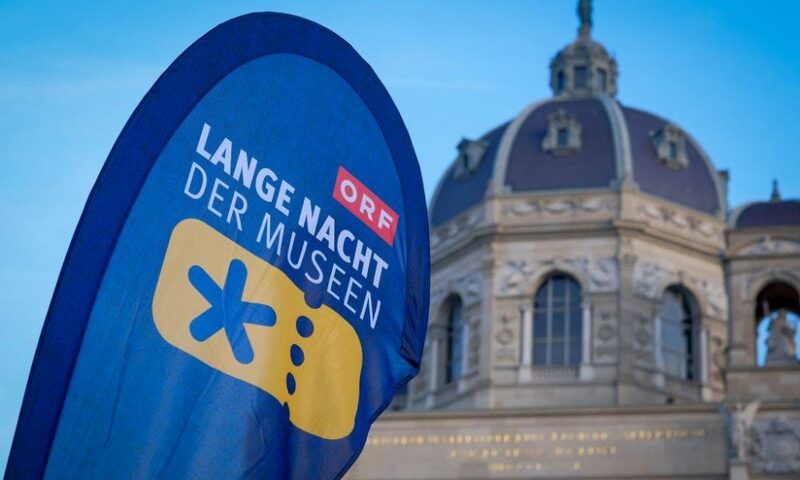 With all this in mind: Get yourself a ticket and a booklet, pick out some museums, plan your route, get some sleep in advance and then immerse yourself in the cultural delights of the ORF Long Night of Museums 2018. Have fun! TIP: If you want to turn the ORF Long Night of Museums into a Vienna city-break, you’ll feel right at home at Schick Hotels & Restaurants – and you’ll easily be able to reach numerous cultural institutions by foot or with the city’s public transport network. Data and image source: © ORF / Lange Nacht der Museen – Long Night of museums, ORF-Design; Hans Leitner.